How to Farming Exalted Orb, Chaos Orb in Path of Exile 3.3? New to Path of Exile? Having a tough time Farming Orbs? What we're Farming here is a comprehensive guide to taking you from beginner to expert as quickly as possible. This is your crash course in all important things Path of Exile. This is what you need to know about the journey from level 1 to 100. Welcome to our Orbs farm guide for Path of Exile. Fastest Experience Rates and How to Get orbs Fast. Designed to enhance your Path Of Exile experience. We would like to assure you that this page will be updated constantly. 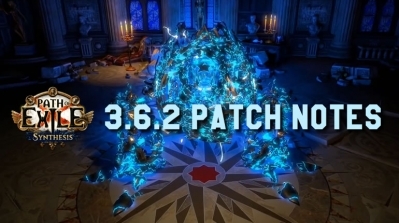 Has now been updated to Path of Exile 3.1: War For The Atlas. 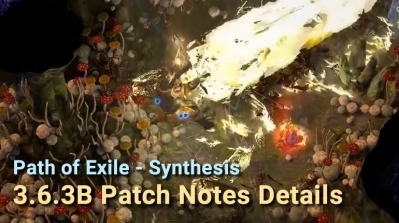 So we suggest that you keep visiting this page for constant Path of Exile 3.2 update on the best way to farm Orbs in Path of Exile. 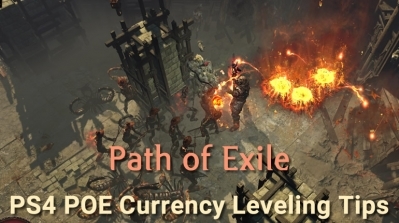 And finally, we are in Path of Exile 3.3 Incursion, we will share you some good tips to farm currency in Incursion league too. The easiest way to get Exalted/Chaos Orb in Path of Exile? How to Farm Orb in Path of Exile 3.1? What's the Fast Way of Farming Orbs in Path of Exile? What's the Quickly Tips to Get Rich in Path of Exile? What do you Know About Uber Lab Farming?